Security Printing: Up, Down, both - does it matter? Not for the present. 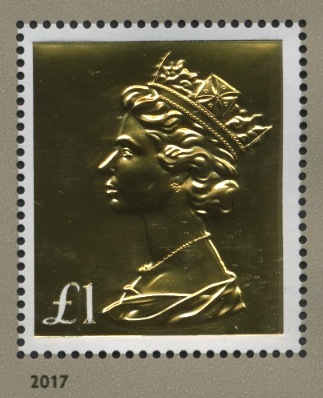 A number of people have written about whether stamps exist on upright or inverted Security Backing Paper, which I mentioned last week. Several stamps - and maybe even some of my pictures! - show instances that I didn't mention. So I shan't be adding any further on this for the present. It's probably not worth separately listing both types on the same stamp as a sales option in our webshop, certainly not at present. Far better that my time is spent on sending out to customers the stamps that they have already ordered and paid for! Next news will be about the Machin Anniversary issue. 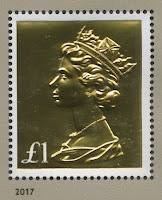 Meanwhile shown above is a taste of what has already been shown in the philatelic press, but an actual scan. 350 years of Distance Selling ? Open for business - we're back!